Sign up and receive the latest posts delivered to your inbox. It’s the first day of the month which means the new Altenew Build-A-Flower. In December it’s a beautiful Poppy. I’m joining Altenew release blog hop celebrating this new flower. Excited to join Altenew Crafty Friends Blog Hop today. With this blog hop we’re celebrating our unique crafty community. I have to similar (and different at the same time) holiday cards made for this hop. 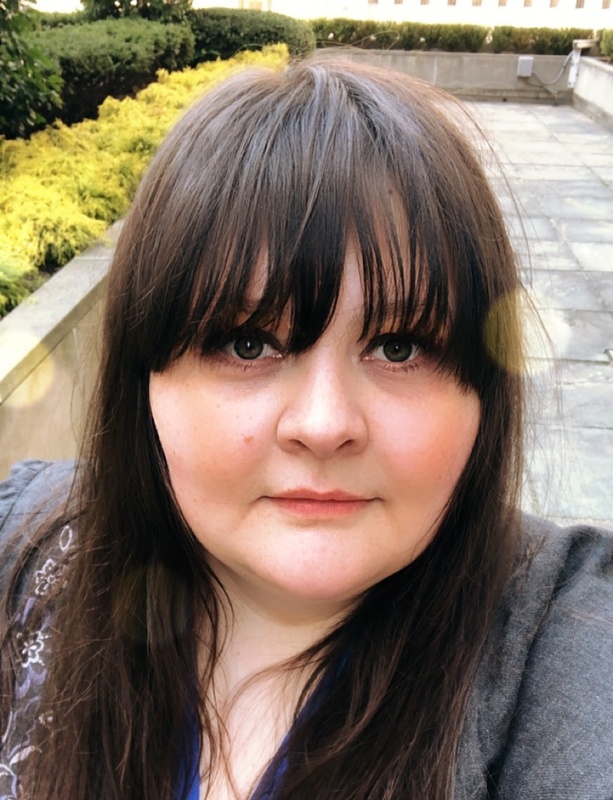 Featuring something old (and classic) that I love to make and something less usual for me that I struggle to make but try to learn. I’m excited to join Altenew Stencil/Ink Spray Release Blog Hop. 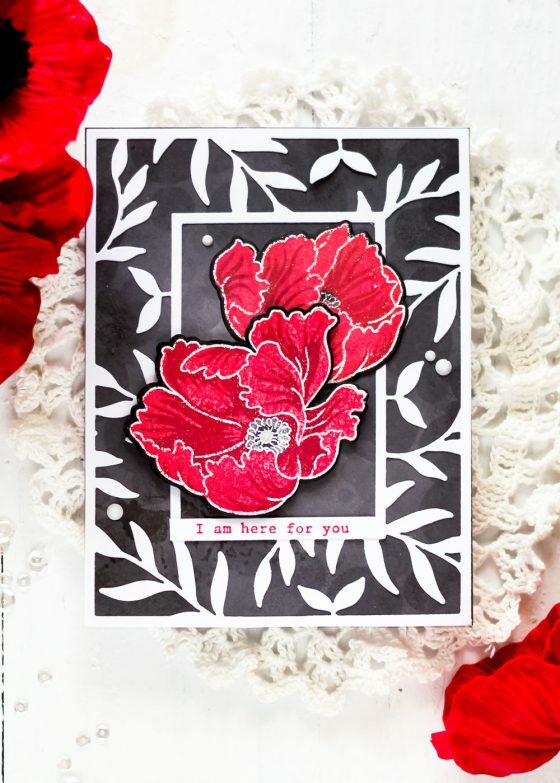 I love with stencils and sharing two cards today featuring the new products. 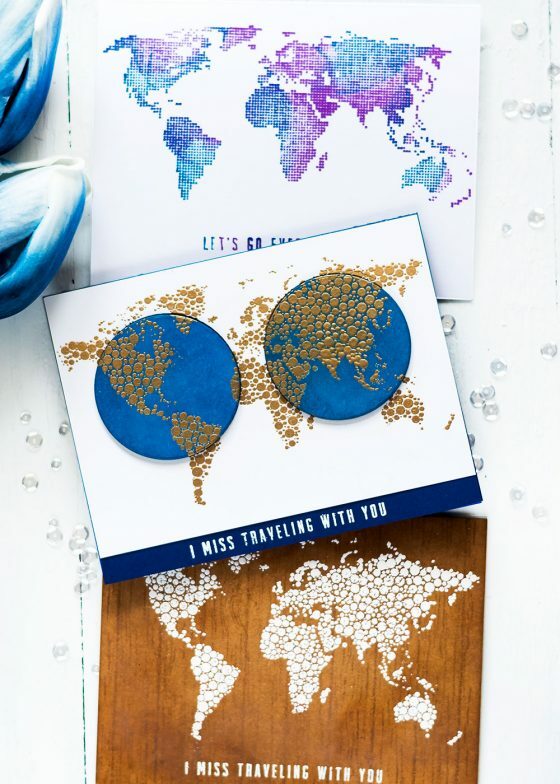 Sharing three cards and video tutorial featuring the recently released Altenew Stamp Set – World Map. This set is very easy to work with to create interesting and quick cards. It’s that time of year when we all are busy making Christmas cards. 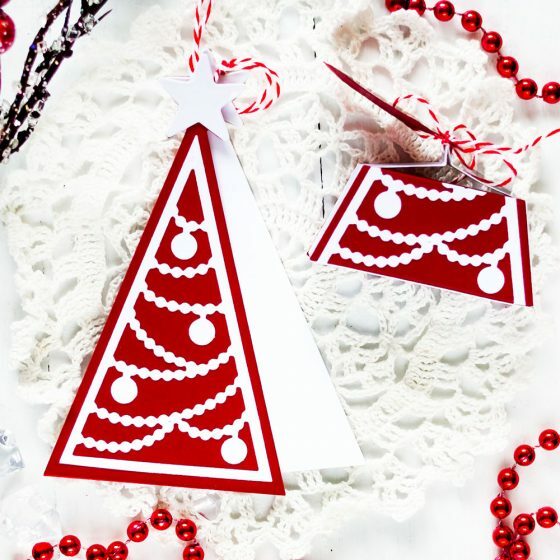 Today I want to share a couple of cards made with Spellbinders A Charming Christmas Collection Becca Feeken. 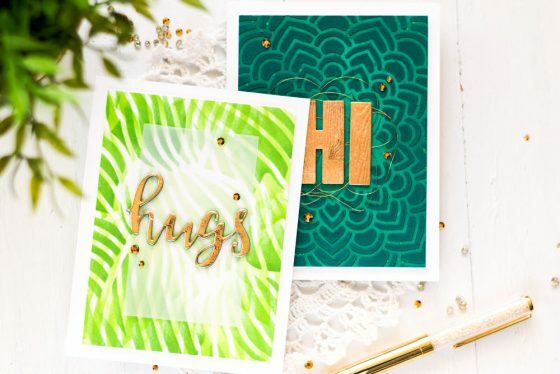 These cards are pretty quick to make and they involve no or minimum stamping. I’m joining Altenew November 2018 Stamp/Die/Ink/Sticker Release Blog Hop today. 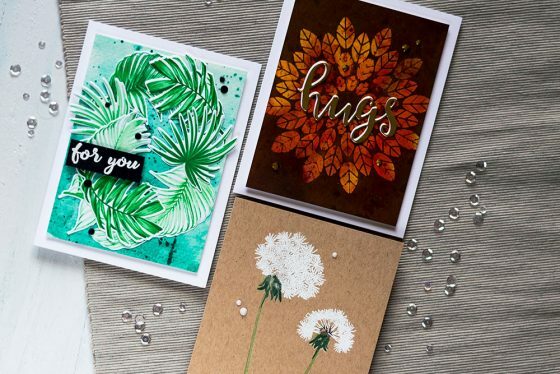 We’re celebrating the new release of stamps, dies and stickers and I’m sharing three cards made using new products. 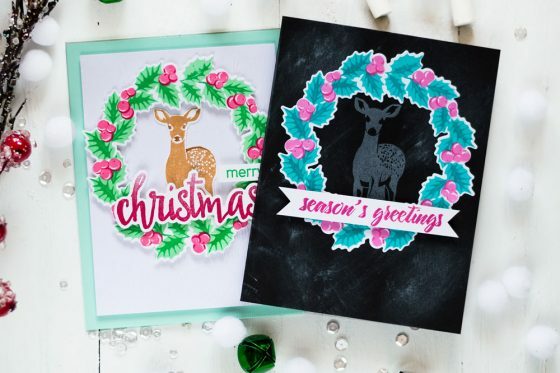 Sharing four cards and video tutorial for the recently released Altenew Brilliant Baubles Stamp Set. It’s a very beautiful and versatile set. If you like ornaments you should like this set. Today I’m sharing a video tutorial of a simple, almost one-layer, fall card featuring the Altenew Build-A-Flower: Flourishing Zinnia and a lazy masking technique. I was lucky to play with Spellbinders November Large Die Of The Month. 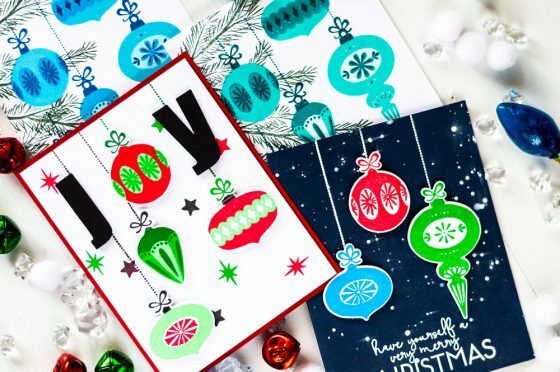 The set is perfect for making seasonal themed advent calendar, treat boxes, tags, gifts, cards. scrapbook pages, and more. 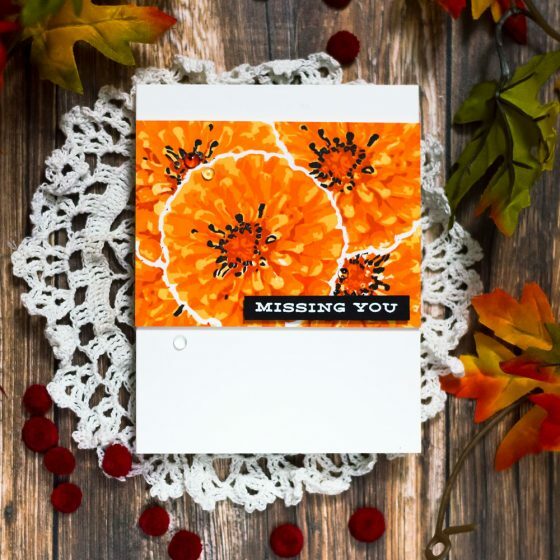 I’m sharing several projects made using this set – a card, tag and small treat/gift box.